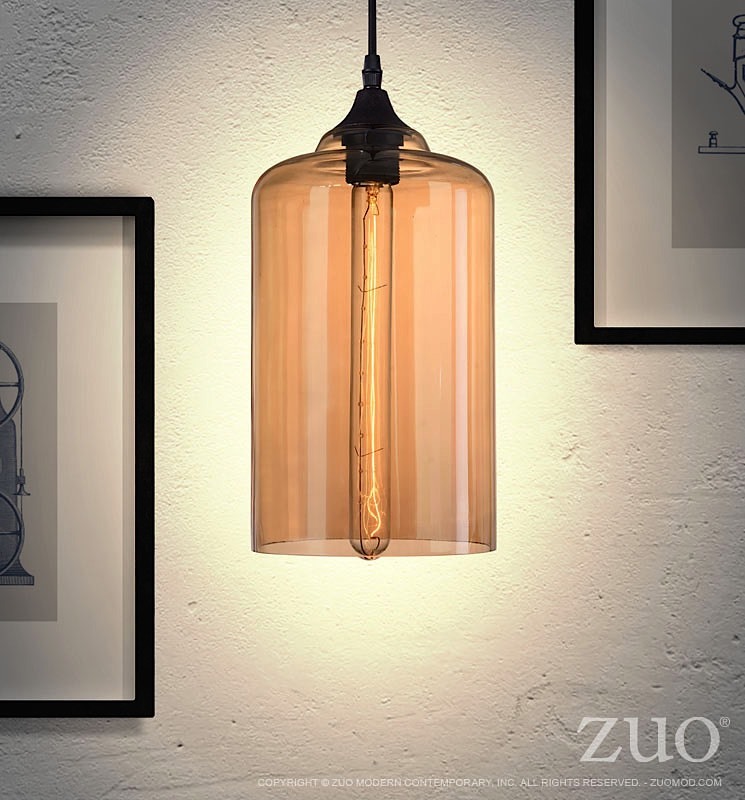 If you seek a sleek pendant lamp, seek no further. Made of metal and tea-hued glass. 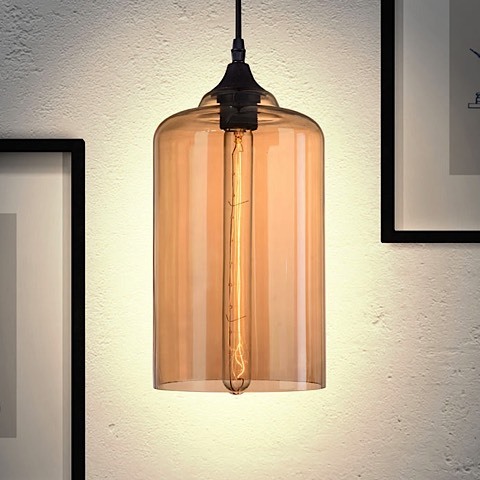 The Bismite Ceiling Lamp is perfect over a luxurious reading chair or a side table. Bismite requires one (1) 40 watt max Type T bulb with an E26 socket size; the bulb is included with the lamp. The cord length for the lamp is 118 inches.